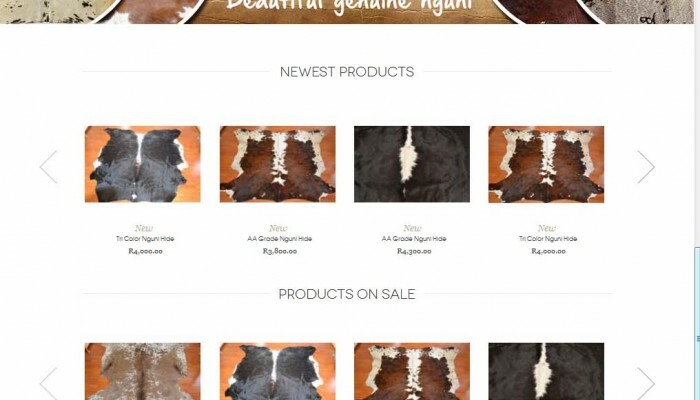 Nguni Hides, known all over the world have become highly sought after and desired! We offer our customers highly fashionable decorating items, as well as something proudly. The distinctive pattern of the African Nguni cow hide is used to hand craft decorative leather carpets, suede cushions, leather handbags, belts and other nguni cow hide products, creating a trendy yet durable item with a unique flavor.